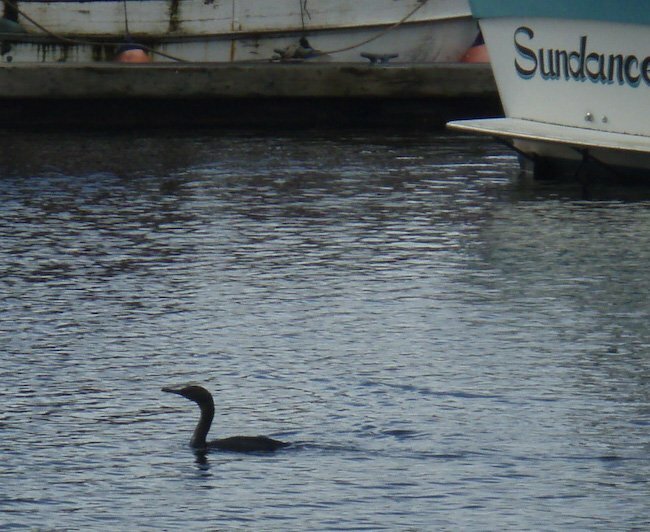 I took a picture of a Pelagic Cormorant which is in the Thompson’s boat harbor, and it was cool to see. And we are writing about it. And I also saw a sea lion and another cormorant which I didn’t get a picture of. And we saw some gulls. 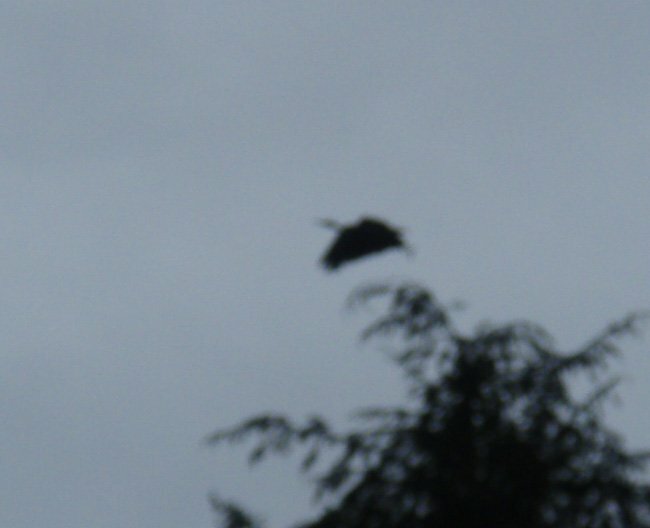 I took a picture of the heron getting ready to fly off. 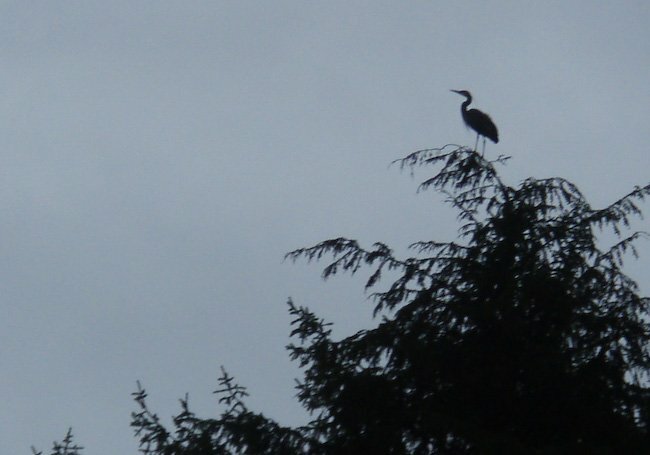 There’s going to be two pictures of the heron. One flying, and one just standing on the top of the tree. And that was really cool. Bye, Bye! Love, Connor. I’m sad because I’m not there at Grams and Grandpa’s. So I want to tell them about the new books that mom got me. I’m happy that I’m already at home. I’m happy because mom brought my bracelet all the way back to Nana’s from school. Then I’m happy because I saw all kinds of birds at Swan Lake. And I’m happy because I went back home from biking. We kind of watched tv at Nana’s. I’m happy because I went to school today, and then I went home. And then I went all the way home from biking, and that made me tired. And I’m happy because mom was here and then she went. And then I was kind of sad because mom left. And then I love her when she comes back. I give her hugs and kisses before she leaves. I love her because comes back and then she goes again and then she comes back again. Sometimes I feel sad about her and then I just cry. I love her very much. But sometimes I cry and I very love her when I cry and think about her. But I very love her when she’s back home. I want to give her hugs and kisses when she comes back. When she comes back I love her very much. I saw a turnenstone and it came close to me and it went around me, which that was cool. I never had a bird do that before. 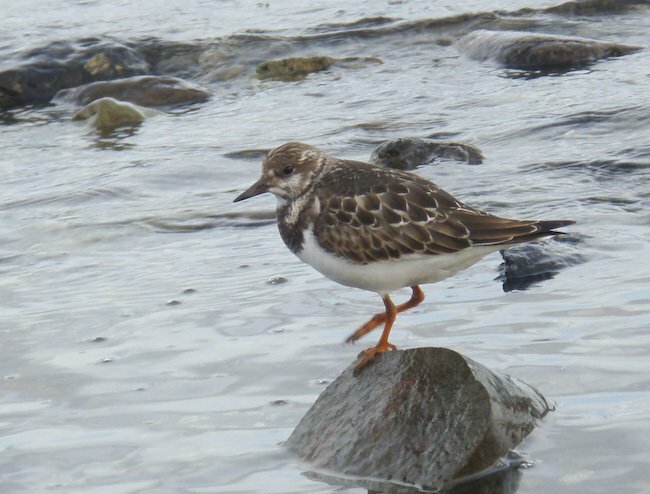 But a Runny Turnstone did it. I was so excited about the bird come close to me and went around me. To this point I have limited my contribution to photos and transcription, but I decided today that maybe it would be good to record some of my own observations and thoughts to go along with theirs. Yesterday I took them to Totem Park. Lately they have been wanting to go down to the end of the park every day. We’ve made it many days, but sometimes other things come up. Connor likes to take pictures of the birds, and Rowan likes to play in the tidepools. Yesterday, the tide was up, so there was not a whole lot of either. Still, Connor was optimistic about finding some in the grass above the beach. Connor wandered down the beach to look for birds while Rowan stayed with me. We discussed where the tidepools were and at one point she said, “Oh! Now I get it!” She went on to explain how the tide came up because the water in the tidepools had run through the sand and they needed to be filled up again. Her sense of causation is not necessarily the same as I am used to, but I find it interesting. Speaking of the ‘necessarily’, the other day, she was talking to me about something in a book (it may have been Calvin and Hobbes, she seems to like reading those, but has lots of questions about what is happening and why). She pointed to something on a page and said something along the lines of, “This is not necessarily what I want to see.” I was a little surprised to hear her use that word, but then I guess I use it quite a bit, so maybe I shouldn’t be. After a while, Rowan wandered on down the beach and some shorebirds showed up by me. I spent a fair amount of time watching and photographing the shorebirds. When I got up and went down to where the Connor and Rowan were, I discovered Rowan climbing around on a stump at the edge of the water with no boots or socks, and wet pants up past her knees. As best I can piece together, she was putting her feet in the water from the stump (large roots spread out into the water) and got over her boots. At that point, she just took them and her socks off and proceded to splash about. Connor had stayed dry so far, but was proud to show me a dead fish he had carried up from the water ‘all by himself.’ He then picked it up to show me. I suggested it might be a good idea for him to rinse his hands in the water instead of wiping them on his clothes. 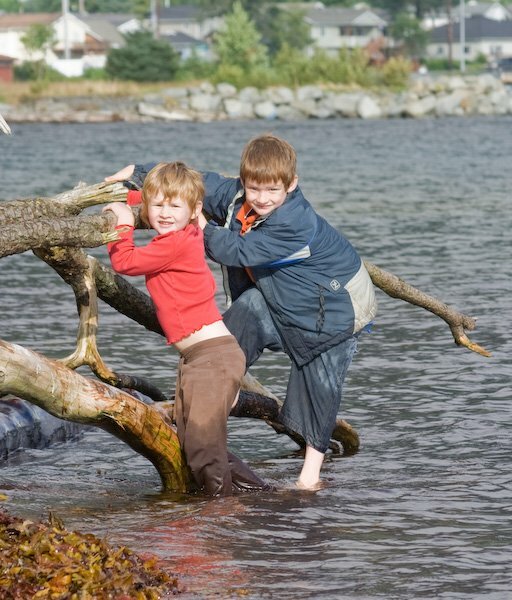 Rowan was having so much fun, Connor decided to get in on the action, but he removed his boots and socks first. They splashed about in the water, laughing at waves, alternately pushing or dodging a dead fish floating by in the shallows, and generally having a good time for at least an hour. The retreating tide diminshed the excitement and finally they decided it was time to go home. With a little help from dad, boots (and socks, for Connor) were boot back on and we headed down the beach for home. Many times when we are on our way back from the park, one or both of the kids will run and race along the trail trying to stay ahead. It was funny to watch them try that with soaked pants. Rowan was wearing a pair of pants with cotton fabric that were quite clingy. At first she had a hard time running in them, I think because of how they felt sticking to her legs. Eventually she got the hang of it, however. Connor’s pants were not full length, but they are still a little large for him. Even though they only got wet a little past his knees, the denim material was heavy enough pull them down off his waist. To keep them from falling down, Connor reached around to hold up the back of them with one hand. As if it was not difficult enough to run this way, he had a good sized walking stick that he was carrying home, so that made running even more awkward.